Try us for 14 days for free! Come in during staffed hours and sign up! Alli comes to us from Utah where she was a member at Snap Fitness and loved it! Married with 5 kids and a career, it was a challenge to stay in shape. With hard work, determination, and Snap Fitness, she is well on her way towards her fitness goals. Along the way, Alli has developed a passion for fitness and looks forward to helping others to achieve their fitness goals. Jeff has been in the fitness industry for over 30 years. He has owned and operated his own gyms for 25 years. Jeff was an assistant strength and flexibility coach for many professional sports teams including: Indianapolis Colts, Indiana Pacers. He attended Ball State University and got is degree in Exercise Science Jeff was a professional boxer and after found a love for body building in 1986. He has been in competitive body building for over 30 years, and has over 120 trophies and medals for competitions he has won. In 2008 and 2011 he got 3rd in the nation for the Masters Nationals. 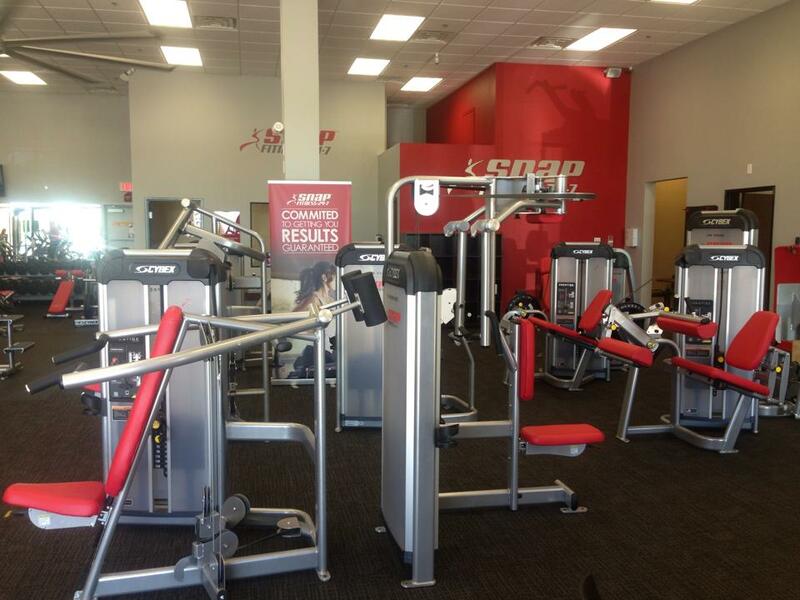 Snap Fitness Summerlin is your neighborhood fitness club located in south Summerlin at the corner of Tropicana & Hualapai. 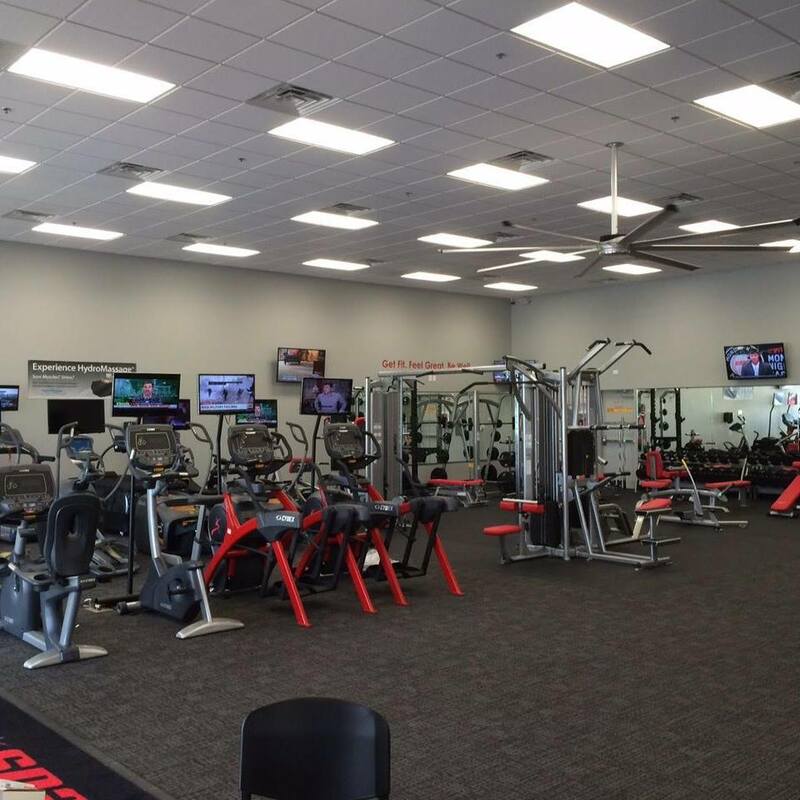 Our mission is to be a fitness club that is small enough to serve your individual needs and big enough to have a full complement of equipment along with the expertise needed to help you achieve your wellness goals. Our facility is 24 hour access with no contracts or prepays. Our pricing is straight forward and reasonable with no hidden charges and gimmicks. If you are looking for a fitness club where you can actually achieve your wellness goals in a friendly and clean environment, all for a reasonable price, this is the place for you. We work hard to earn your business every month so come join us for the convenience and stay for the results. Don’t take our word for it, checkout our online reviews and then come experience wellness at a reasonable price for yourself. 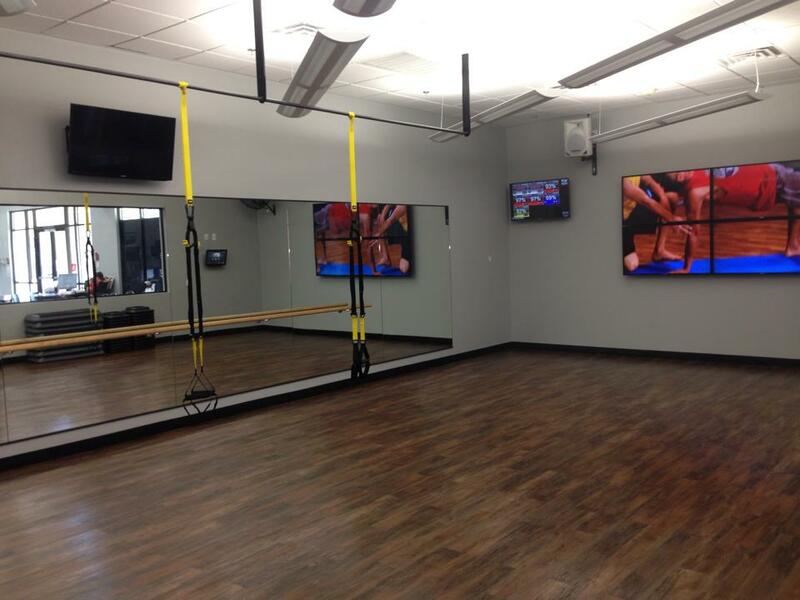 Give us a call @ (702) 475-7630 or come by and take a tour, free trials are available.